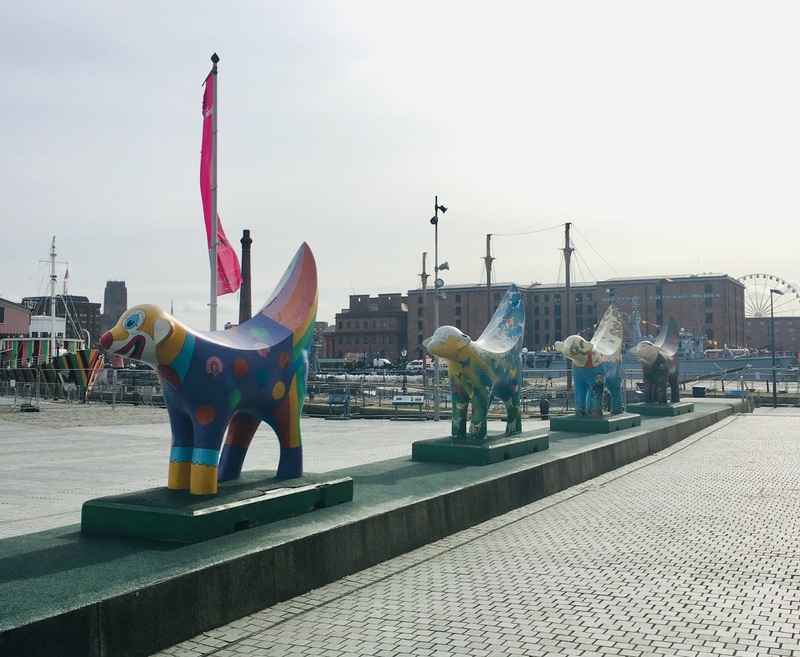 If you haven't visited Liverpool yet you really, really should! I visited Liverpool last weekend with my boyfriend for a wonder around, and to stuff out faces with delicious food. Luckily for me, I am only a 40 minute drive or train ride away, but no matter where you live in the country you should definitely take a trip to this vibrant, historic, yet modern city! 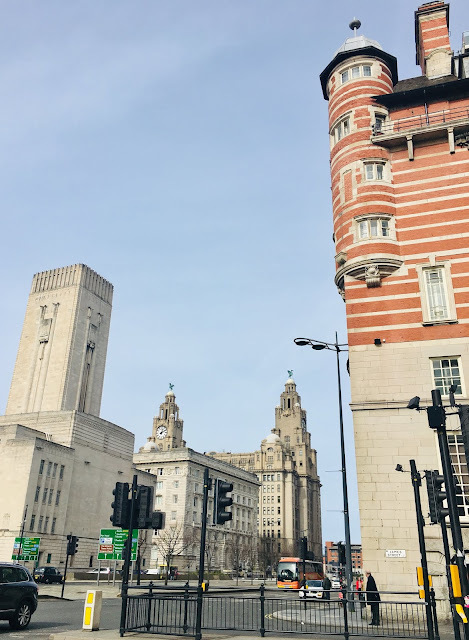 There are so many hotels in Liverpool to chose from for a cheeky weekend break, and so there is so much to do for all ages! 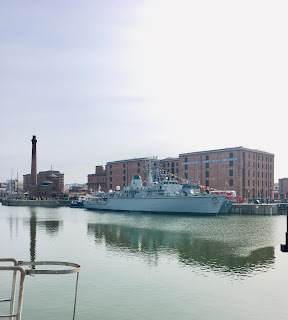 My boyfriend has never been to Liverpool before so we started off by taking a walk around the famous Albert Docks. At the Albert Docks there is always something going on, from food festivals to street music set amongst the many craft shops, restaurants and bars (you can see what's on each week HERE). "Iconic in style; immense in ambition. Liverpool’s docks dominated global trade in the 19th century, with the Albert Dock at their heart. 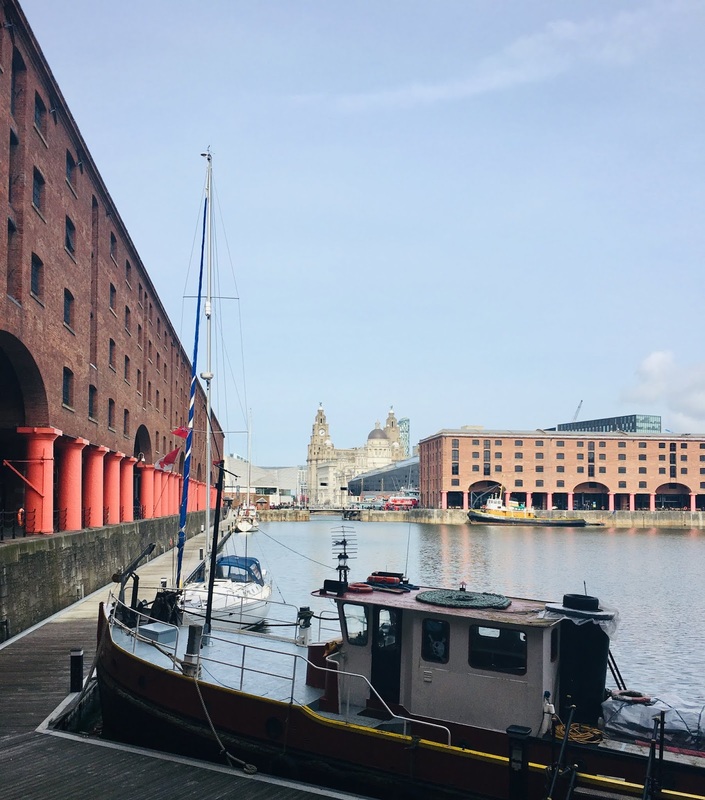 To this day the Mersey continues to play a central role in the city’s cultural life, with the Dock an integral part of our World Heritage waterfront." 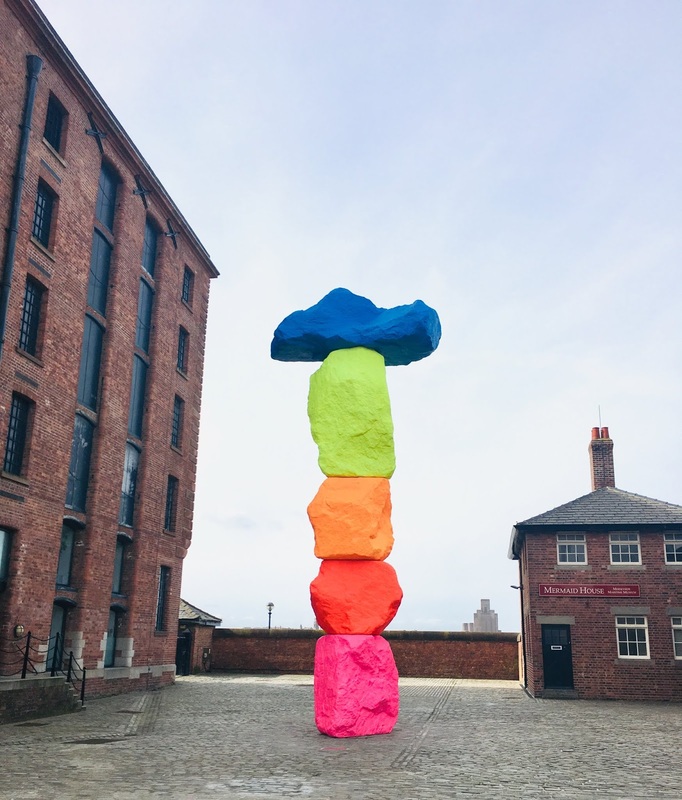 It is always littered with artwork because it homes the TATE Modern Museum and the Museum of Liverpool, which is right on the waterfront so there is definitely something for everyone here! If shopping is more up your street then you will not be disappointed, Liverpool One is home to a vast array of your usual high street shops and restaurants as well as a massive cinema and a park on top! 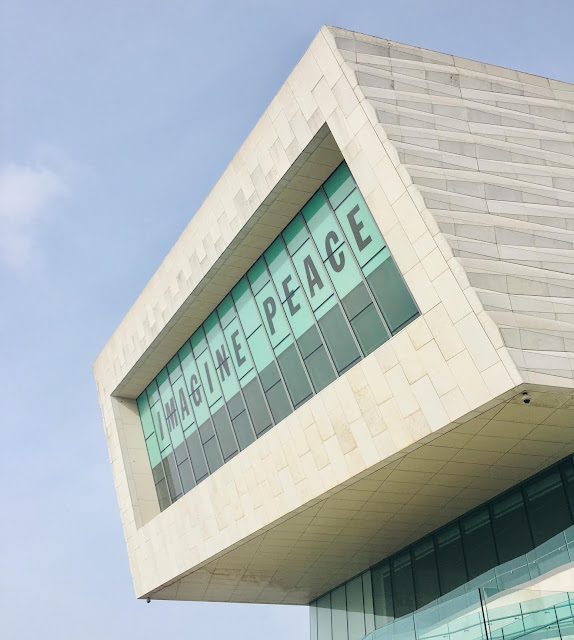 I have blogged about Liverpool One before, you can read it HERE for more information. 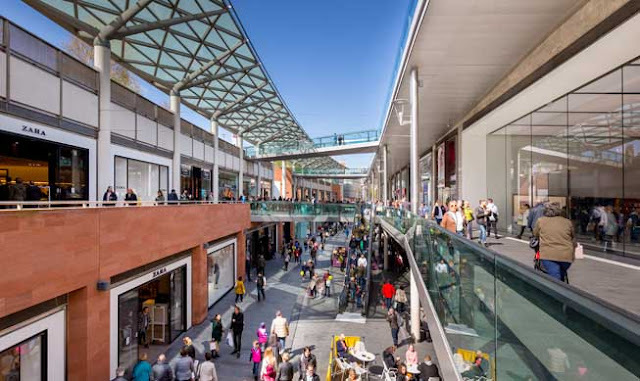 You also have MASSIVE shops on the high street which are usually spread over 3 or 4 floors - a shoppers heaven! 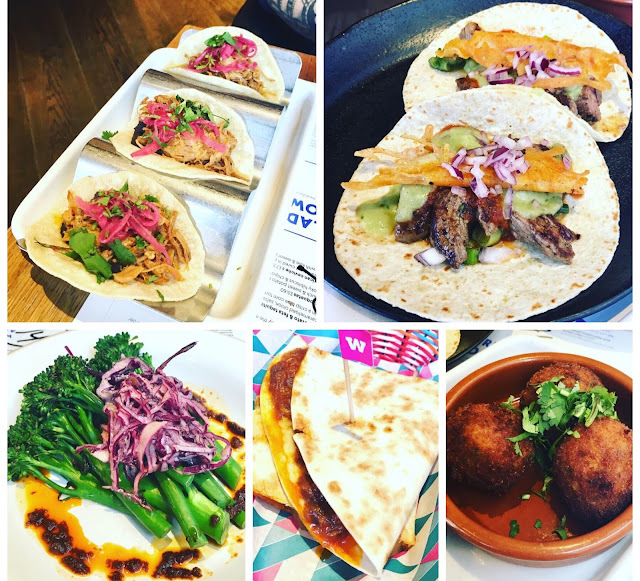 So, after a stroll around (we definitely got our steps in that day), we were hungry....and thirsty, so we stopped off for a quick cocktail in a bar called Neighbourhood and then headed to a Mexican which was highly rated on TripAdvisor called Wahaca! 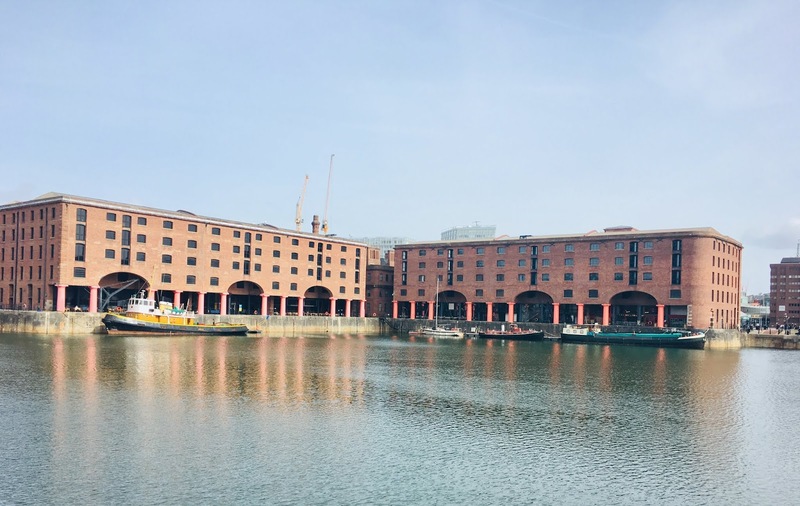 You will be utterly spoilt for choice in Liverpool for food, which hundreds of big restaurants and independents you would have so many to choose from - there is 1,500 on Trip Adviser!!! The food was amazing, it was sort of a tapas Mexican where they brought the food out as soon as it was cooked and we could try out things we may not have done usually if we just ordered one main. 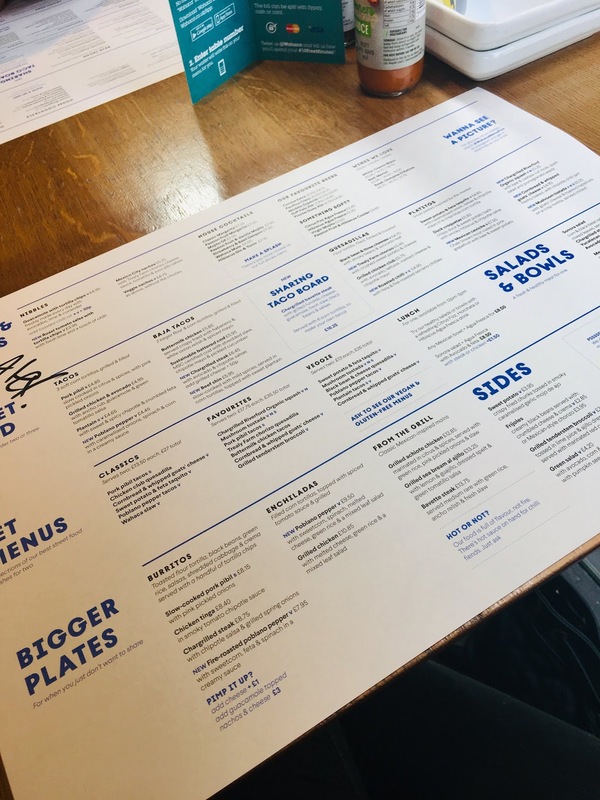 I would highly recommend this contemporary, cosy and delicious restaurant! 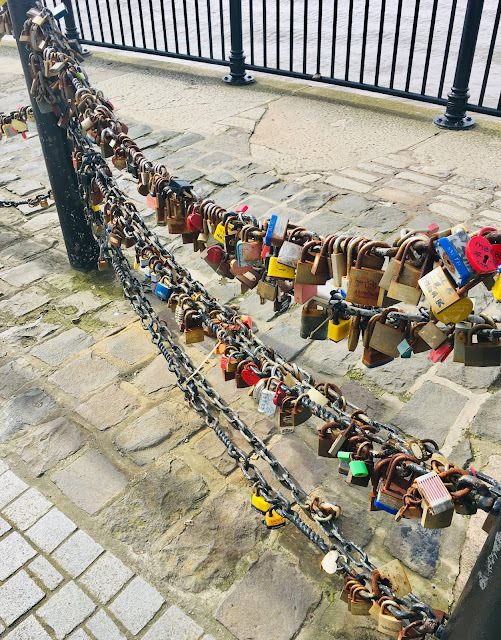 Have you ever been to beautiful Liverpool?